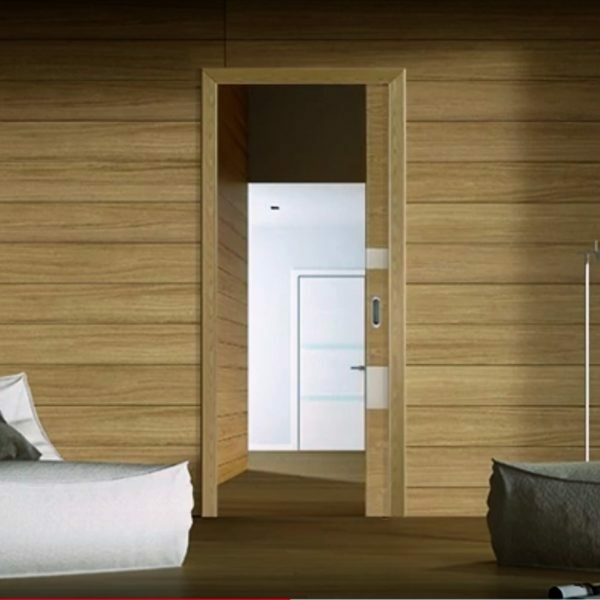 Are a modern, practical and increasing on trend for a wide range of Australian domestic and commercial properties. 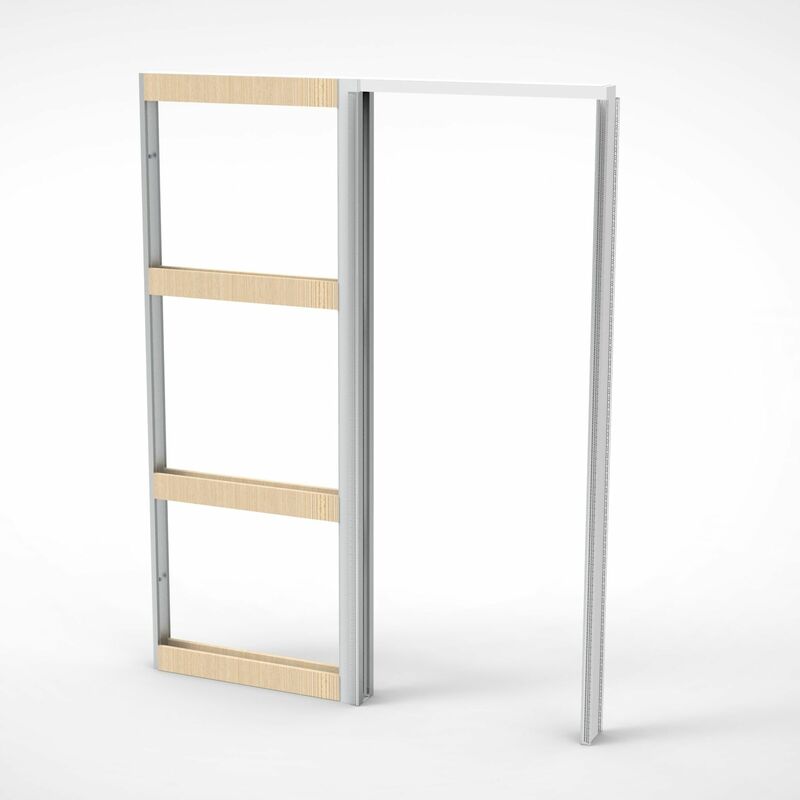 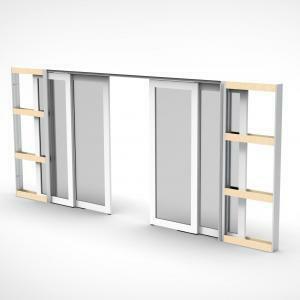 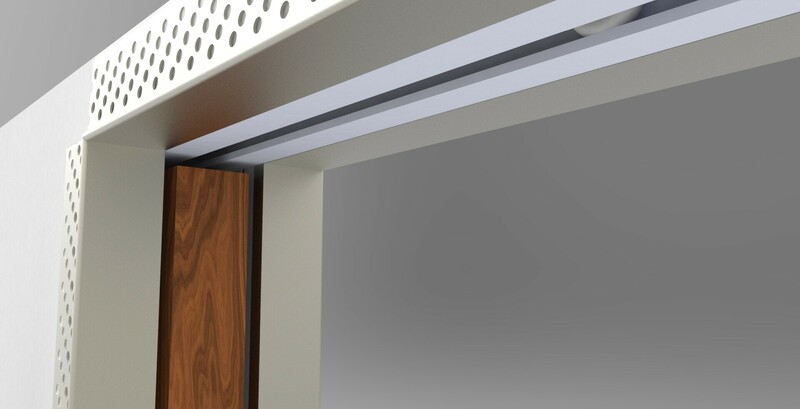 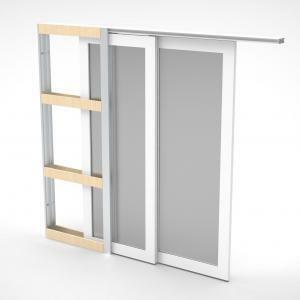 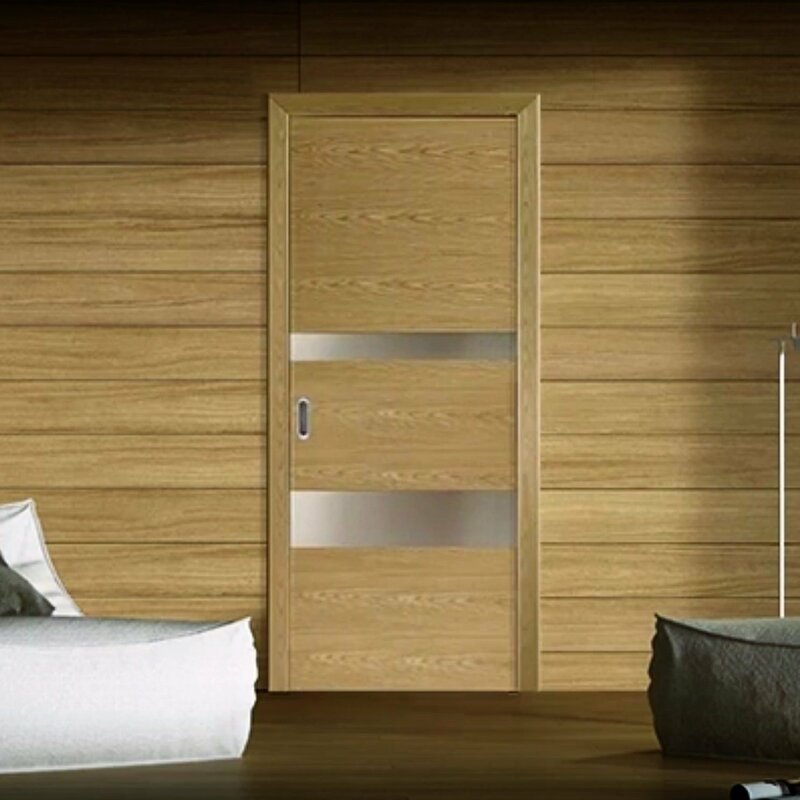 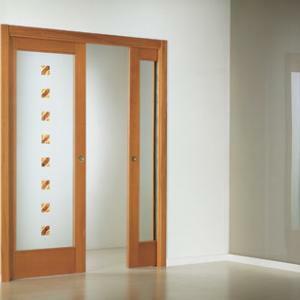 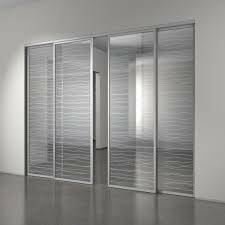 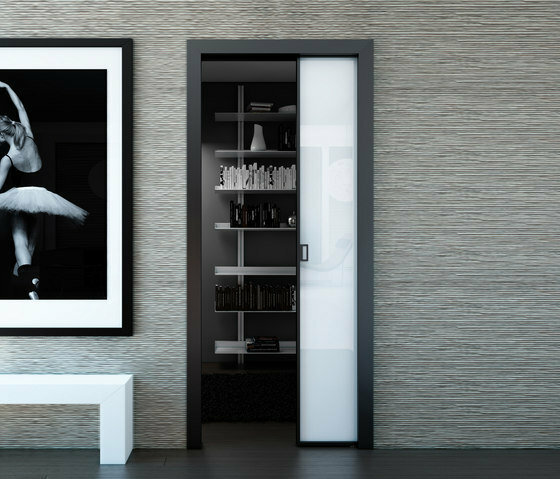 These kits are ideal an alternative to traditional hinged (swing) doors and save up to 0.65m2 per room. 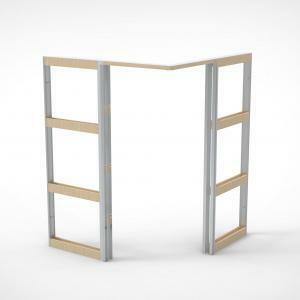 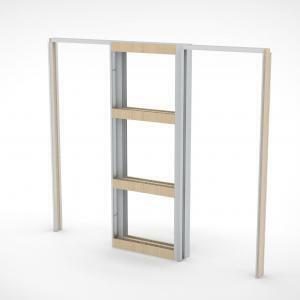 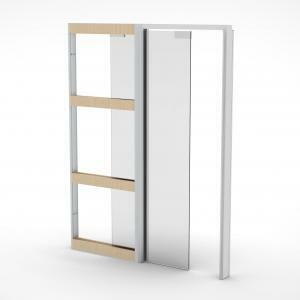 This is especially ideal in compact modern urban apartments. Flats and properties as well. 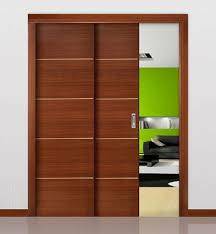 As in loft conversations and any areas where space will e at a premium. 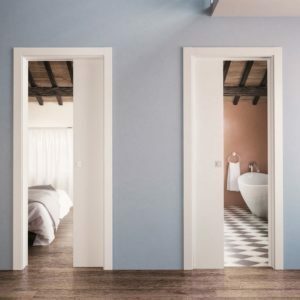 Although they have long been popular throughout continental Europe. 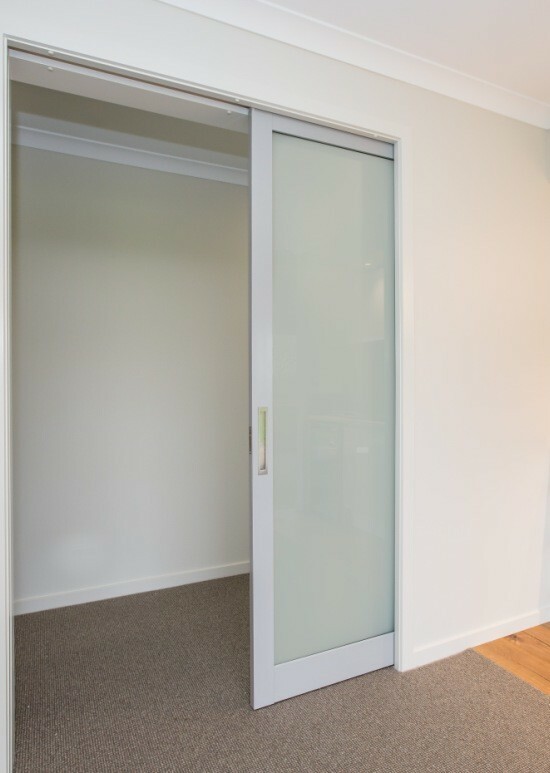 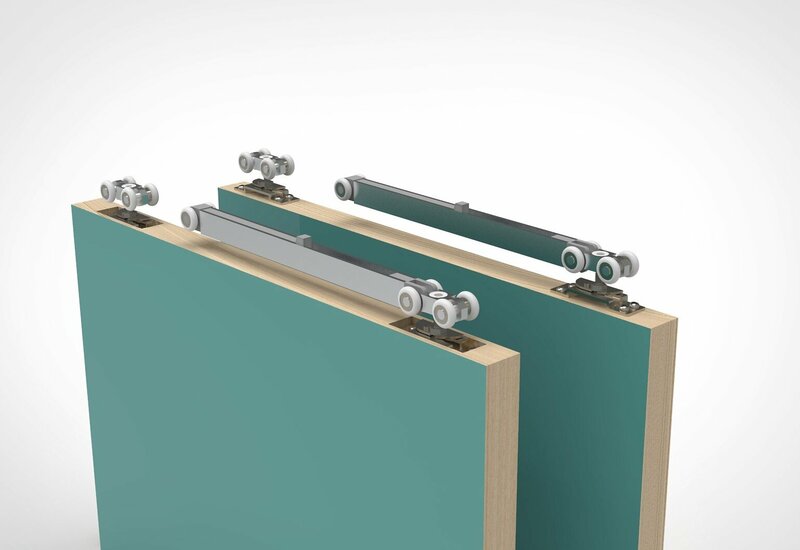 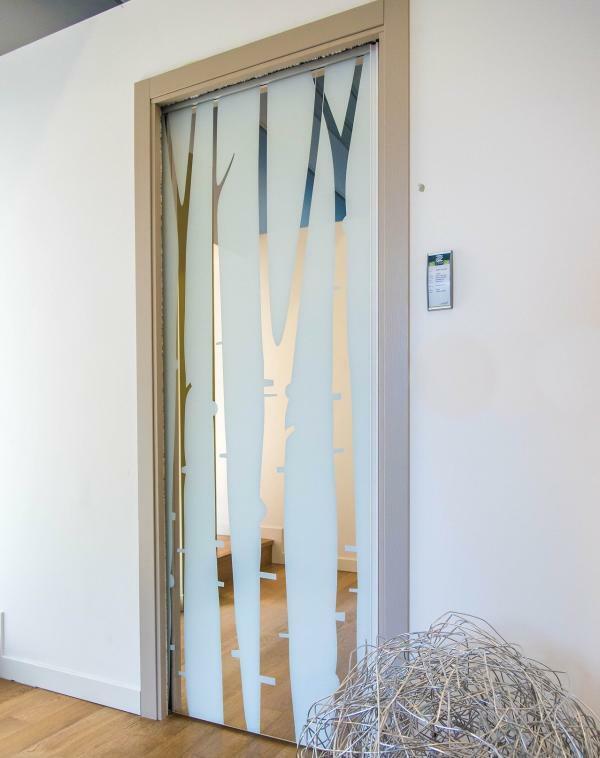 Cavity sliding door kits like this are popular in many Australian properties over the last few years. 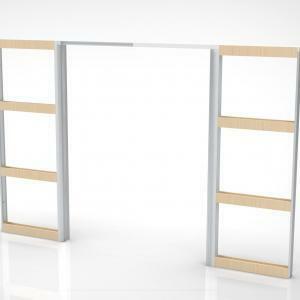 This kit are specifically for the AU market. 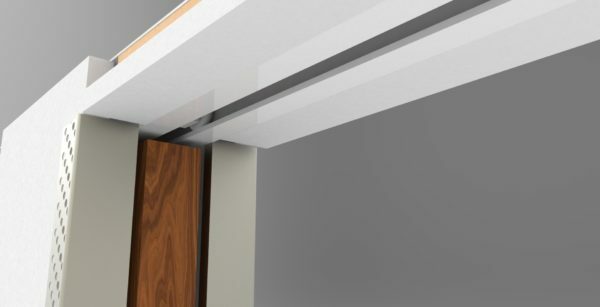 And come with a 92mm up to 196mm and more finished width to accommodate standard Australian door sizes and stud wall solutions. 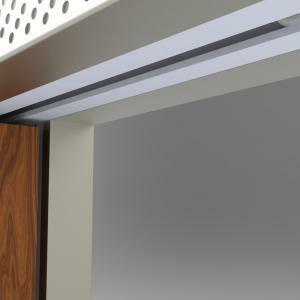 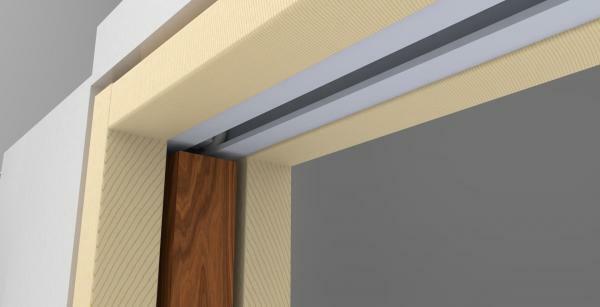 Cavity sliding doors. Are a modern, practical and increasing on trend for a wide range of Australian domestic and commercial properties. 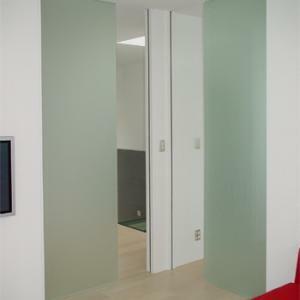 These kits are ideal an alternative to traditional hinged (swing) doors and save up to 0.65m2 per room.